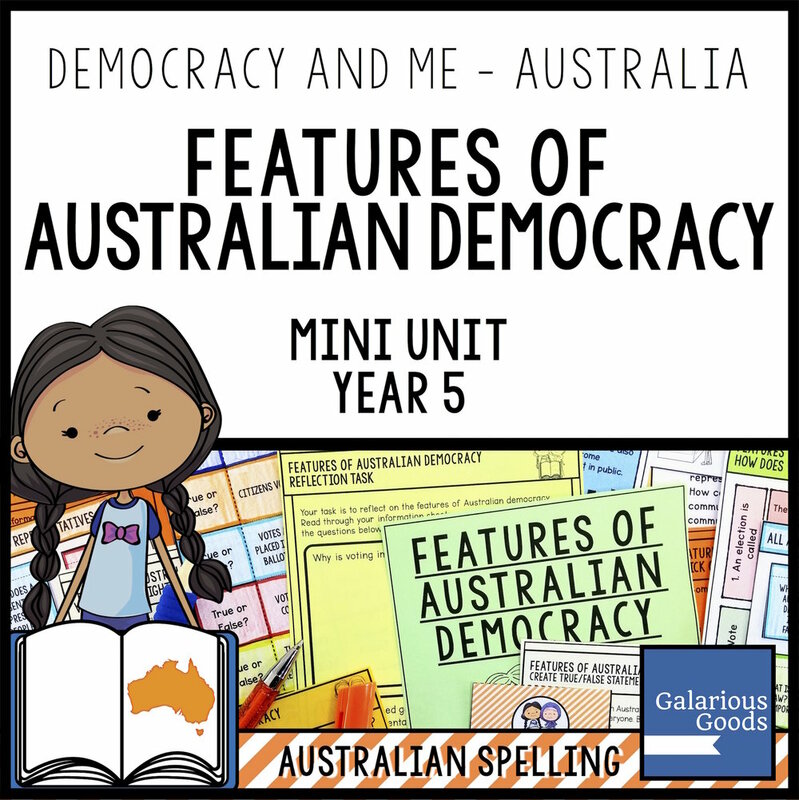 Are you thinking about teaching Australian Government in your classroom? Did you know these facts about the Australian political system and Australian political history? Unlike the United State of America, Australians do not make a direct vote for the political leader of the country. Instead they vote for local representatives who are usually members of political parties. The political party with the most representatives chooses one of the representatives to be Prime Minister. 2. This Can Lead to Sudden Changes . . . Political parties can choose to change the Prime Minister without a public election - this often happens when they disagree with the leader or they think a new leader will do better. In 2010 there was a sudden change when the representatives of the Labor Party decided that Julia Gillard should replace Kevin Rudd. In 2013 they went back to Kevin Rudd. In 2015 the Liberal Party decided to change from Tony Abbott to Malcolm Turnbull, then in 2018 they swapped from Malcolm Turnbull to Scott Morrison. The main two political parties in Australia have made changes to stop this happening in the future - but it is totally legal and acceptable under the Australian constitution. The head of state of Australia is Queen Elizabeth II. She has representatives in Australia - the Governor-General and the Governors. In 1999 there was a referendum vote to decide if Australia should become a republic with an Australian head of state. However, the Australian people voted to remain a monarchy and the Queen remains as the head of state. All Australian citizens over the age of 18 are required to register and vote - it's considered one of the responsibilities of citizenship. All voters in Australia are given paper ballots and all voting booths provide pencils. Australia started using pencils because they were quicker to use than ink pens, but they continue to use them because they are easy to prepare, store and maintain. You can bring your own pen to voting if you wish. 6. Australians Vote on Saturday - and Eat Sausages! Voting in Australia is held on Saturdays when most Australians are available to vote (although you can vote earlier if you need to). Voting is usually held at schools and churches and they often hold sales to raise money. The most popular sale is a sausage sizzle - barbecued sausage on bread with sauce. At recent elections voters have compared the best sausage sizzles and shared photos of their sausages on social media! Check out the #democracysausage tag on Instagram! In December 1967, Prime Minister Harold Holt went swimming and never came back. Although it is presumed that he was drowned, his body was never recovered. After his death, a swimming pool complex was named in his honour.